President Trump said last week he plans to build tents to house migrants, who would be held in those facilities while the U.S. government weighs their asylum request. “We’re going to have tents. They’re going to be very nice. They’re going to wait and if they don’t get asylum, they get out,” President Trump told Fox News. 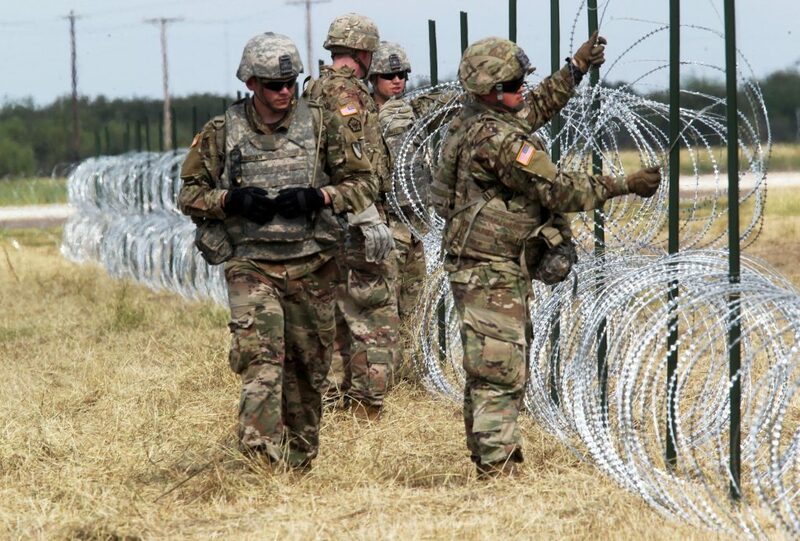 The president’s push to send the military to the border comes ahead of Tuesday’s mid-term congressional elections and has triggered sharp reactions, with critics calling it a political stunt that misuses U.S. military resources.